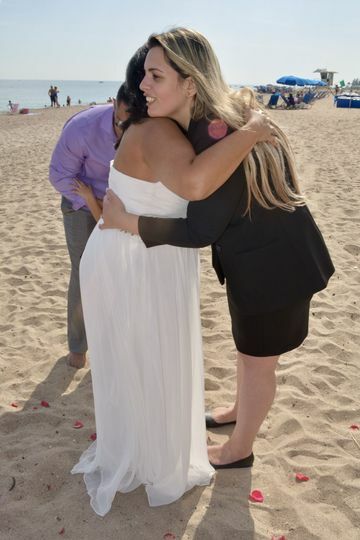 Stephanie Martinez Weddings is a wedding officiant service in Hollywood, Florida. 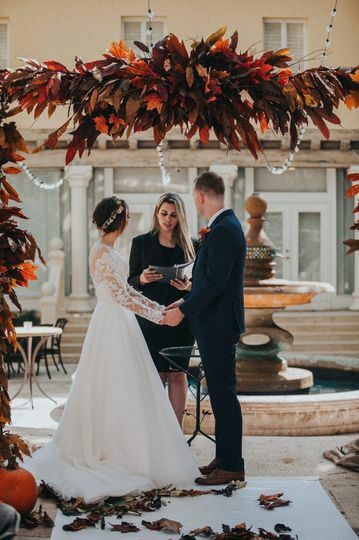 They want to help you enjoy and be ready for your happily ever after, with exceptional service and guidance throughout your engagement and wedding day. 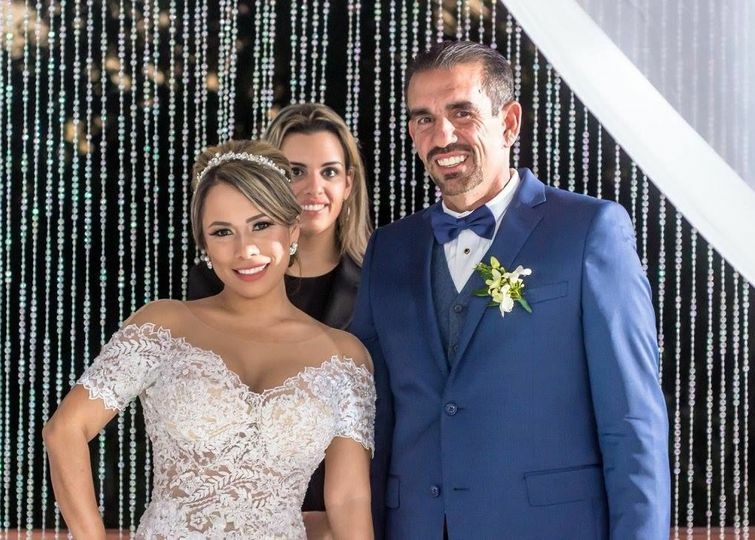 Whether you’re planning an intimate elopement or a grand event with all of your loved ones, Stephanie Martinez Weddings will make it one to remember. 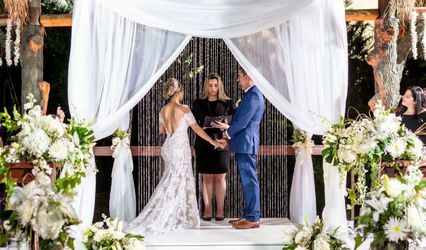 Whether fully customized or simple ceremonies, Stephanie Martinez Weddings will officiate based on your religious, cultural, and personal beliefs. 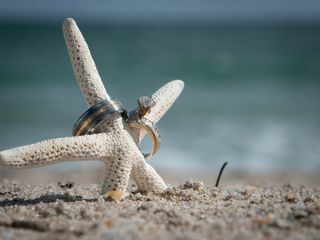 You will start with a consultation to see if they can meet your needs and expectations for the big day. Once you’ve decided they should be your officiant, they will custom craft a ceremony just for you. 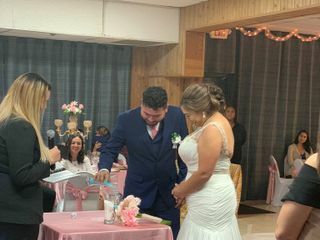 Stephanie Martinez Weddings can perform your ceremony in both English and Spanish. 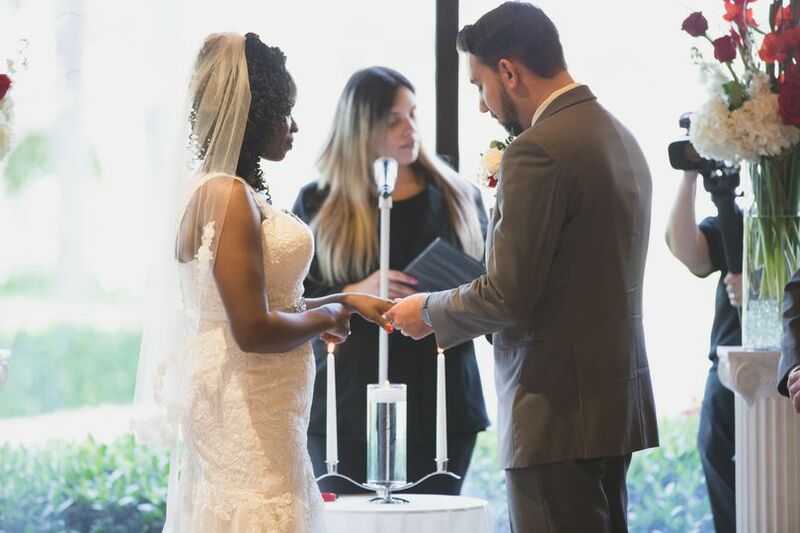 Stephanie Martinez Weddings offers both wedding officiant and vow preparation services for couples in South Florida. 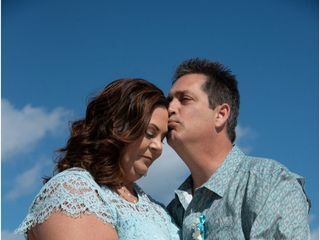 When looking for an officiant for our wedding my husband Jesse and I weren’t sure where to start. We knew we wanted to have an officiant that was personable, fun, organized, and well rounded. Looking through wedding wire we found Stephanie and what can we say, WE LOVED HER!!!! From start to finish Stephanie was so responsive and well organized, she really made us feel special on your big day. The whole ceremony that Stephanie put together was something Jesse and I couldn’t be more proud of. 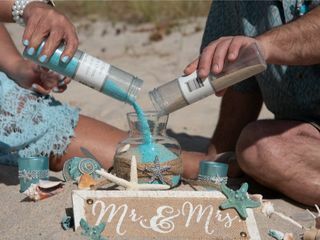 Coming from Maryland and heading down to another state for a beach wedding made us nervous; Who can you trust, who can you find and is this person the right one for you. Yes she was!!! 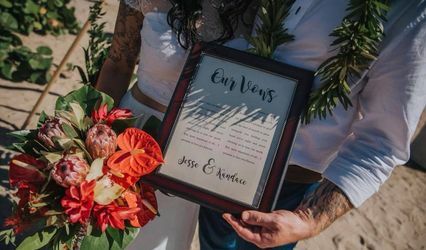 After the ceremony Stephanie came back onto the beach to give Jesse and I a gift, it was our vows framed! Thank you sooo sooo much Stephanie! 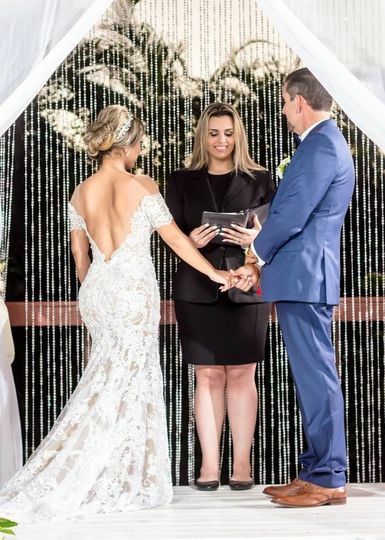 Stephanie worked with my daughter and son in law to design a beautiful wedding ceremony for them and assisted in writing their vows. It was a very moving and touching event. Stephanie was so easy to work with, which we needed since we were planning a wedding from another city. She did such a great job getting to know our story and then personalizing our ceremony.